With more participants and supporters than ever before, we once again presented May 1 Reboot. 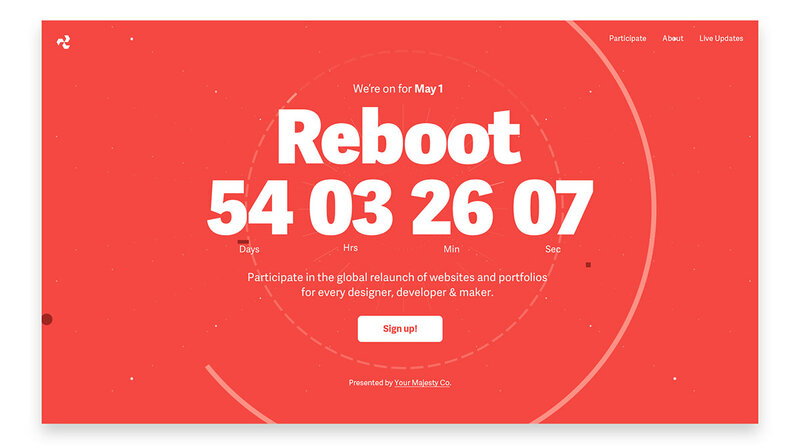 May 1 Reboot is the global relaunch of websites and portfolios for every designer, developer & maker. One deadline for all of us, one we can stick to. We do it for the love of design, for the passion of play and commitment to our community. Thank you to everyone who participated and our supporters. See you again next year! 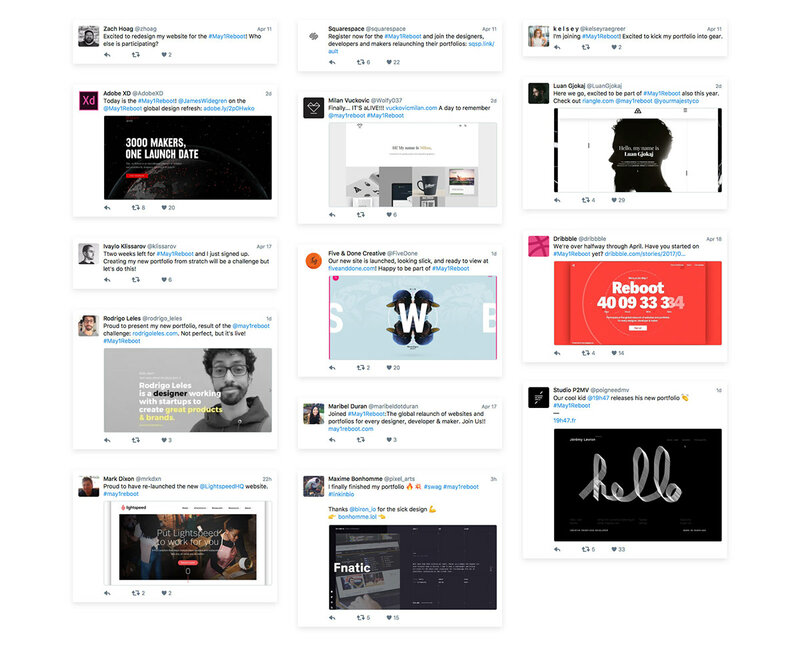 The global relaunch of websites and portfolios for every designer, developer & maker.